Author R. L. Copple announces some exciting news of upcoming publications. February Free Fiction: Josh learns a love spell, and a whole lot more when it spins out of control. Reality’s Dawn Free on Kindle! R. L. Copple’s first book of “The Reality Chronicles,” Reality’s Dawn, is free on Kindle. 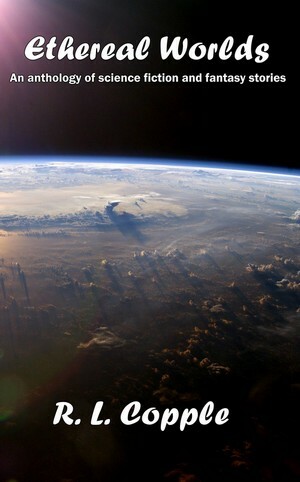 What’s the Name of Your World? 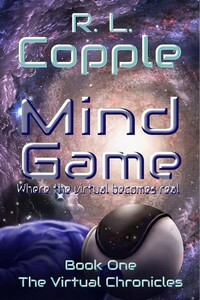 Author R. L. Copple explains how The Reality Chronicles world developed. Get Reality’s Dawn for FREE! 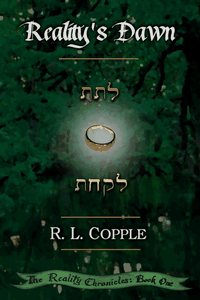 Author R. L. Copple announces that his book, “Reality’s Dawn,” is available for a free Kindle download. Author R. L. Copple interviews Gabrielle, who stars in the recently released novel, Reality’s Fire. Find out about the book and her role in it, from her point of view. Author R. L. Copple is willing to give away a copy of his book, Reality’s Dawn, for someone that can come up with a series name. 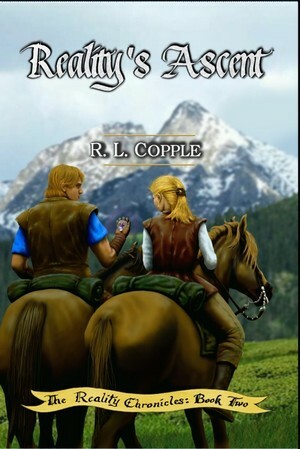 An interview of R. L. Copple and a chance to win a copy of his book, Reality’s Dawn. R. L. Copple’s book, Reality’s Dawn, is up for an award! Find out how you can help. 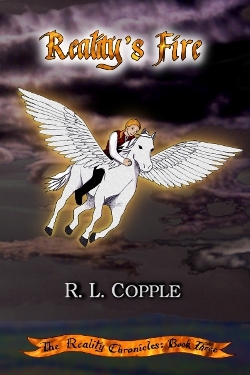 Zoe Mack interviews author R. L. Copple, along with a book giveaway. 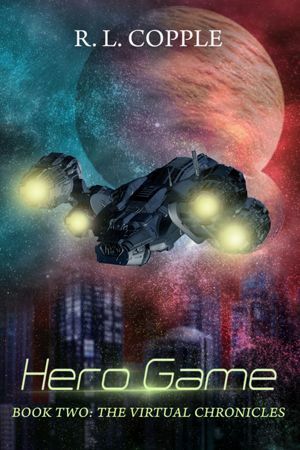 Second book in The Virtual Chronicles. 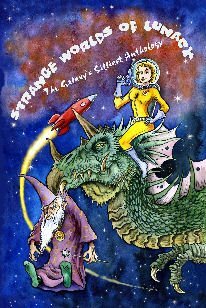 A superhero space adventure! First book in The Virtual Chronicles. Virtual reality has never been so real! Third book in The Reality Chronicles. The exciting finale goes to Hell and back. Second book in The Reality Chronicles. An adventure with consequences. First book in The Reality Chronicles. 15 adventures of Sisko to enjoy! 25 short stories and flash fictions written over five years by R. L. Copple. Let's go there. It's a silly place. Two flash fictions in this anthology: "Shake, Rattle, and Roll," and "Baby Truth."